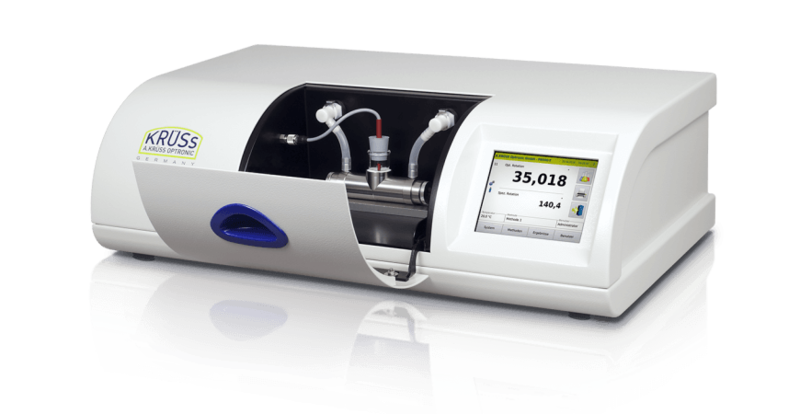 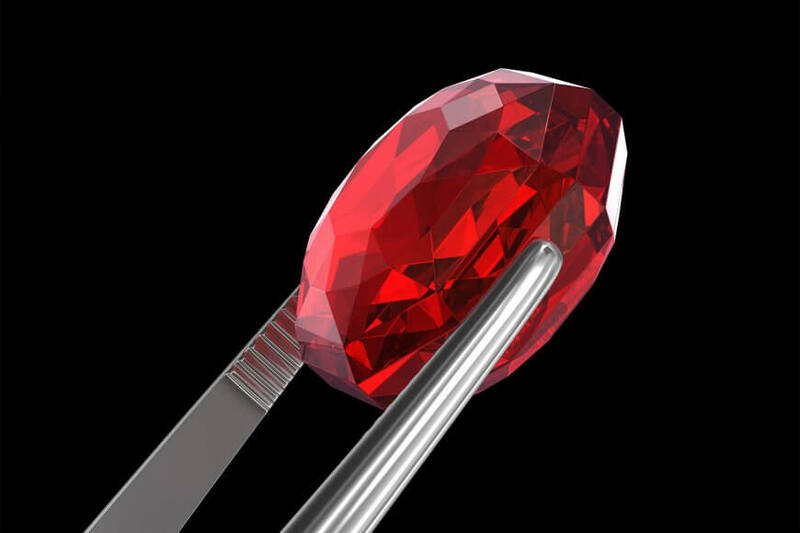 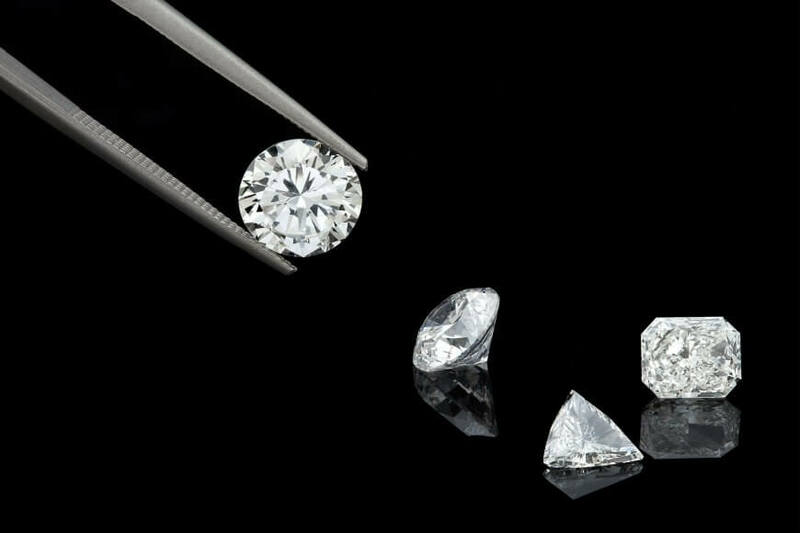 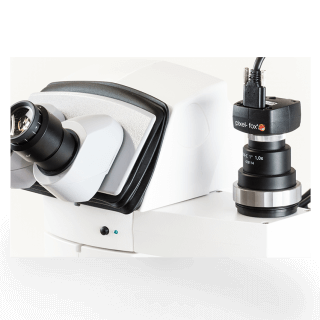 The KSW8000 Miscroscope is a scientific precision instrument that has been specially designed for professional use in gemmology. 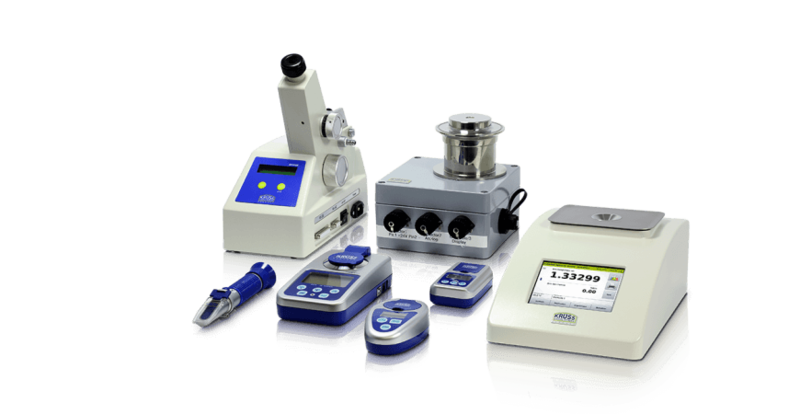 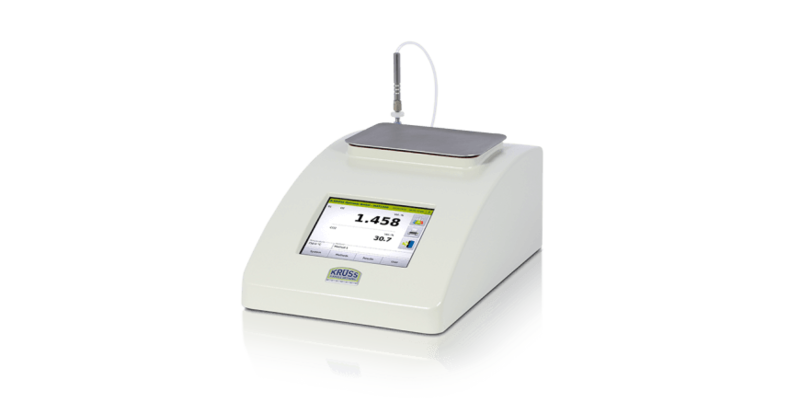 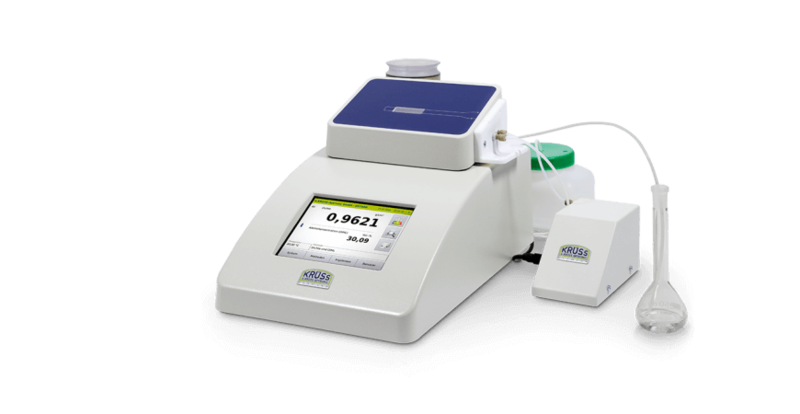 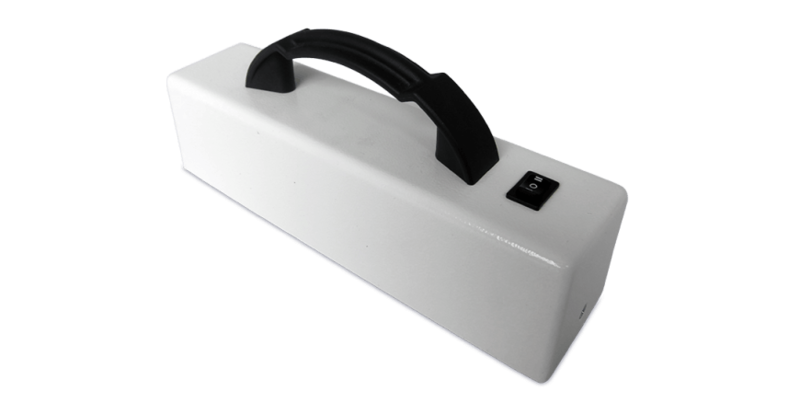 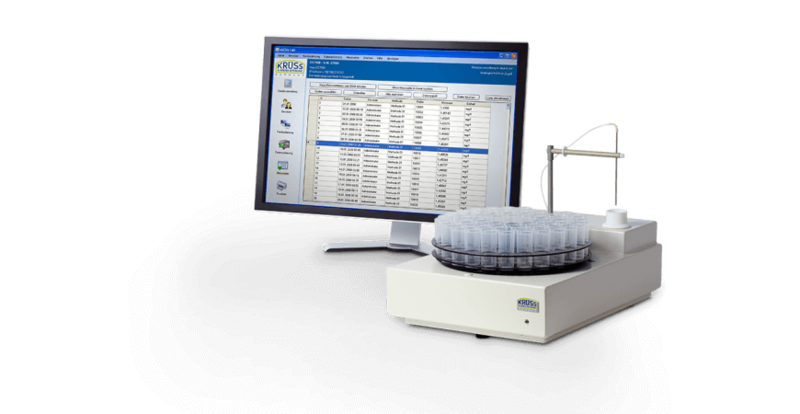 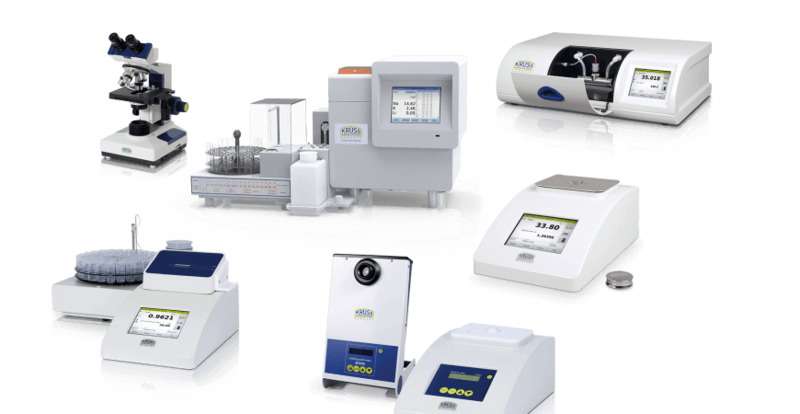 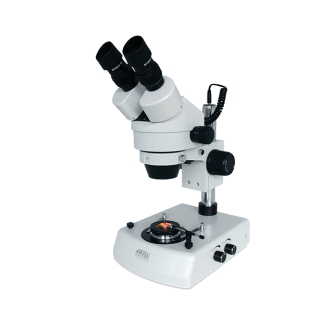 It is manufactured to the highest optical and mechanical standards and is suitable for many years of daily use in the laboratory. 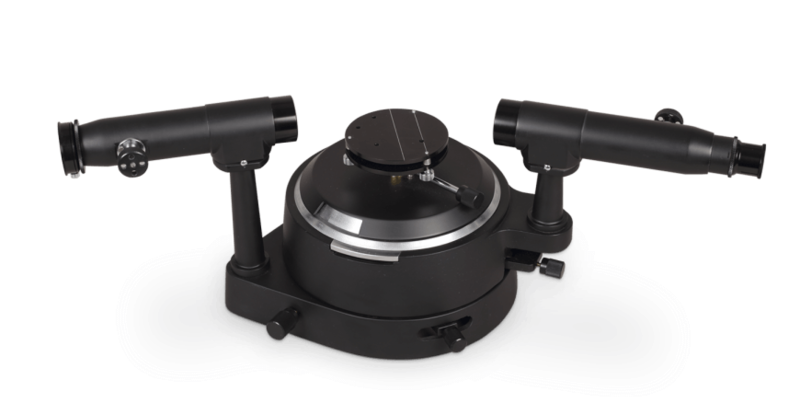 The modern lighting system with a combination of transmitted light, reflected light and darkfield LED lighting allows an accurate and complete analysis of the object surface. 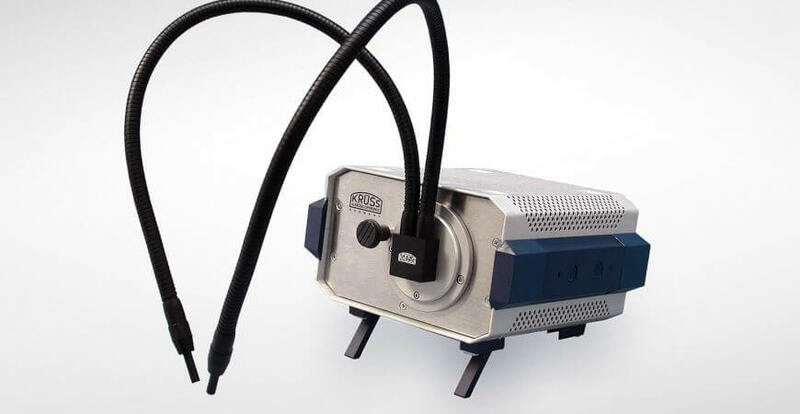 The flexible light conductor ensures optimal illumination. 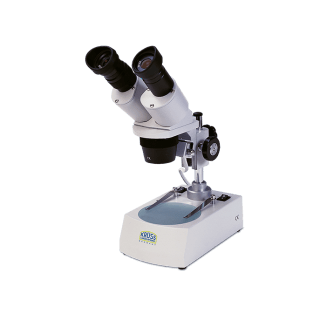 The stereoscopic head of the microscope is equipped with two separate optical systems which give the image an excellent field depth, and also has a continuous zoom with a range of 0.7x to 4.5x. 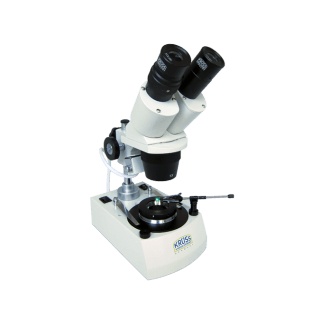 The body and head of the microscope can be rotated by 360° and the stand can be tilted by 90° for changing between a vertical and a horizontal position. 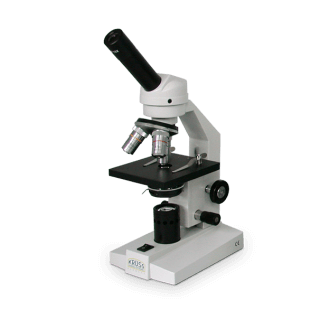 An additional phototube allows imaging for presentation or documentation purposes. 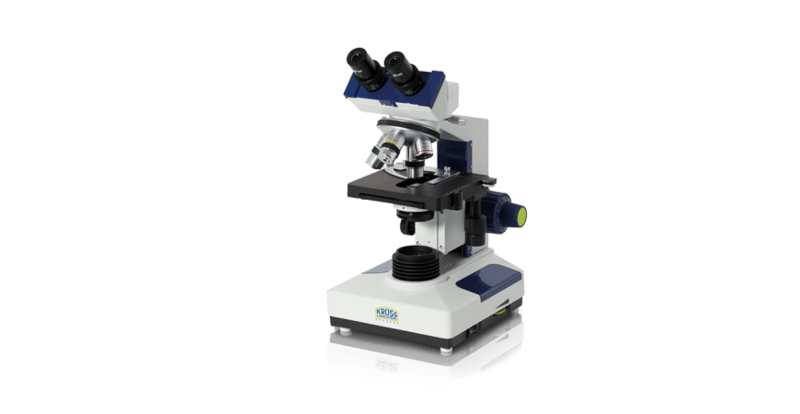 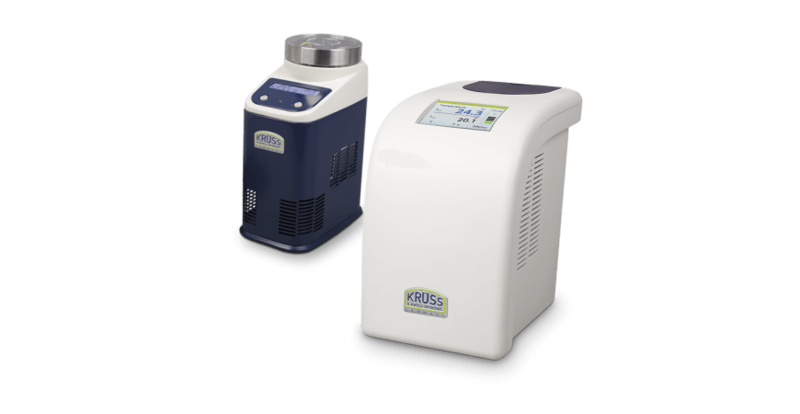 The KSW8000 series microscopes are ideal for viewing and accurately inspecting shaped gemstones and minerals or for optical magnification in engraving and restoration work (watchmakers, jewelery, electronics, etc.). 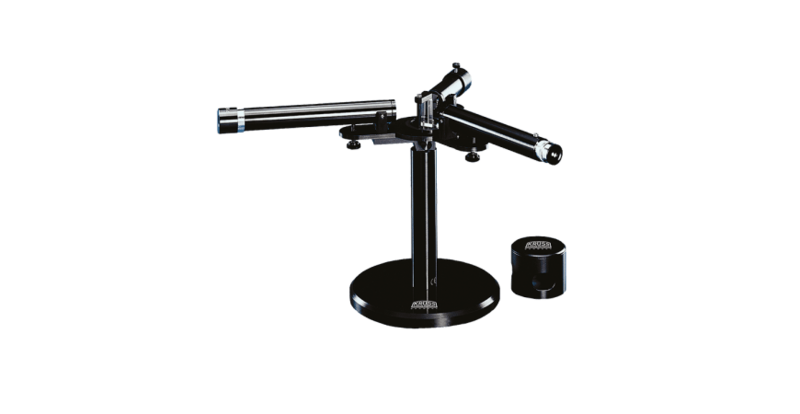 Thanks to the swiveling stand ergonomic work is significantly facilitated. 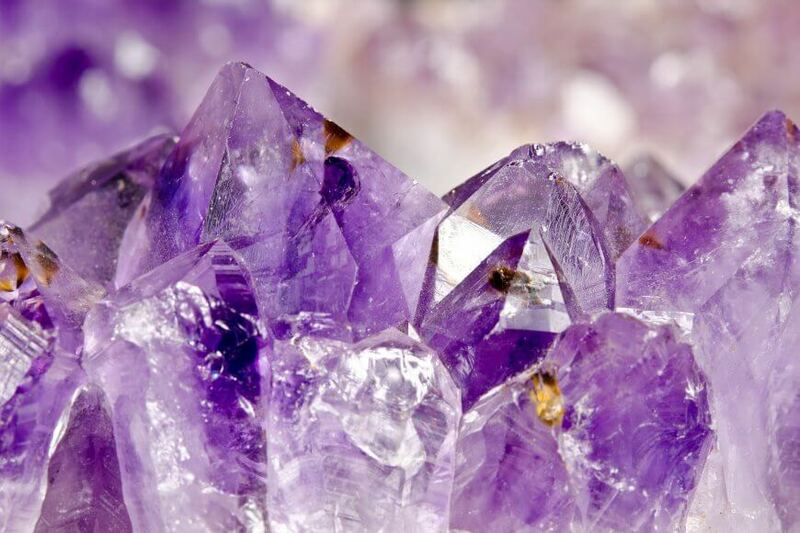 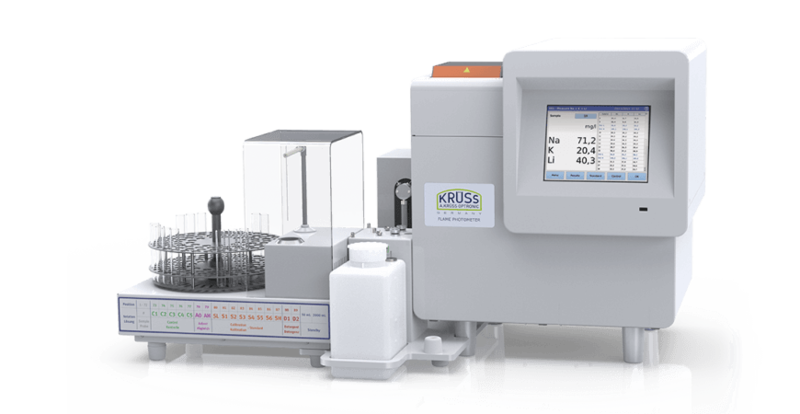 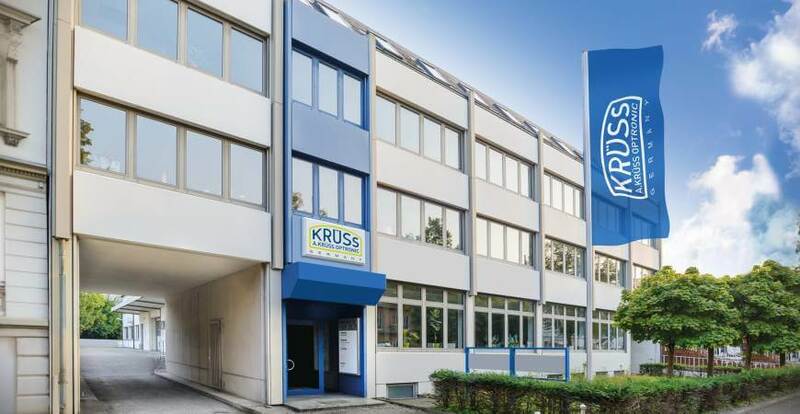 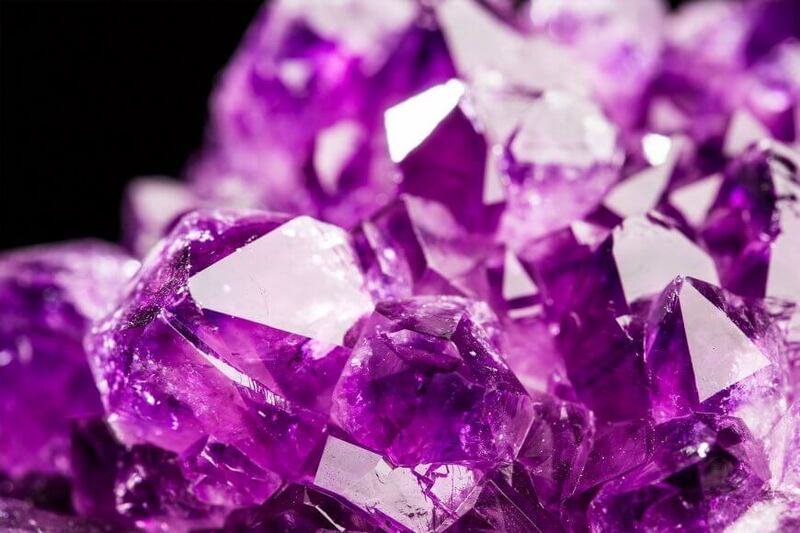 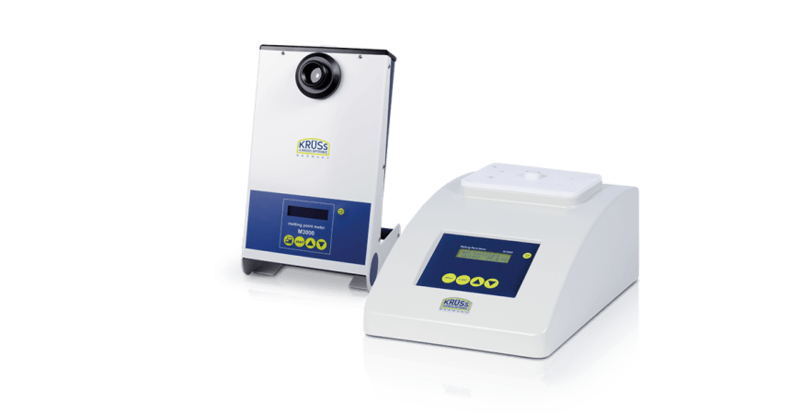 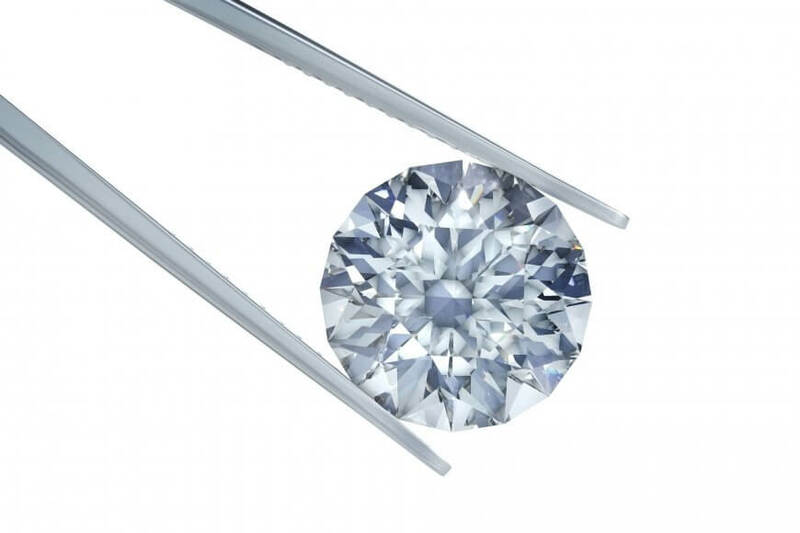 The A.KRÜSS gemmology shop offers a wide range of analysers for professional use in gemology. 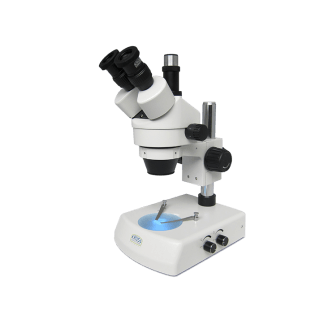 All gemmological microscopes listed here can be purchased directly from our Gemmo shop.